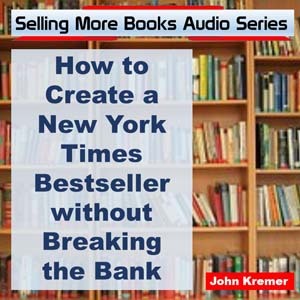 Book Marketing Tips: Check out the book cover for the Real World Edition of 1001 Ways to Market Your Books by John Kremer. Would you like to order 1001 Ways to Market Your Books, Real World print edition: $27.95 –Click here to order! 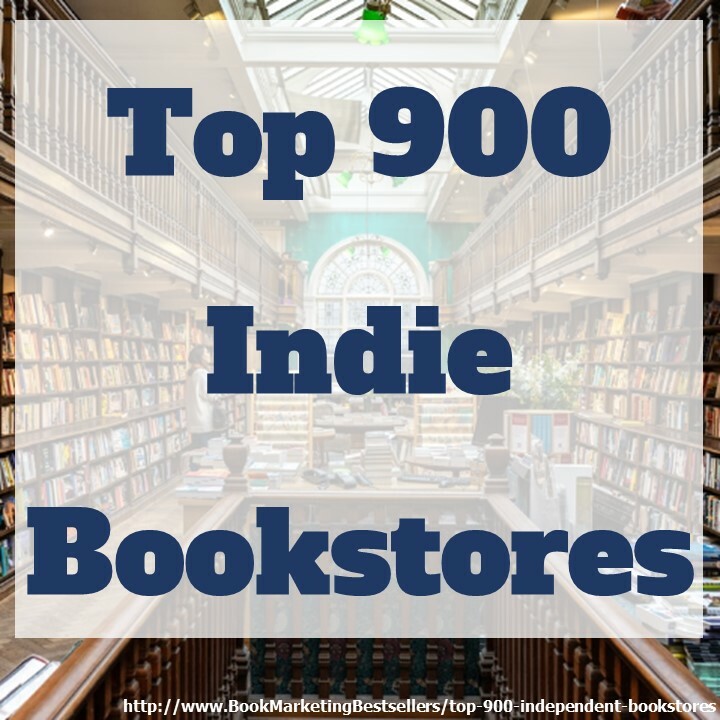 Or get the PDF ebook version of 1001 Ways to Market Your Books, Real World Edition. Click here. 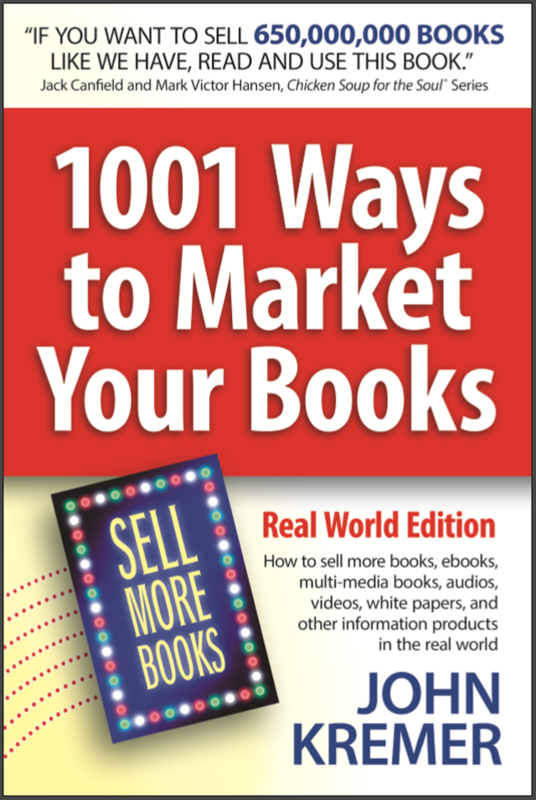 Check out the book cover for the new Real World Edition of 1001 Ways to Market Your Books! Just Bought Your Book! can’t wait!